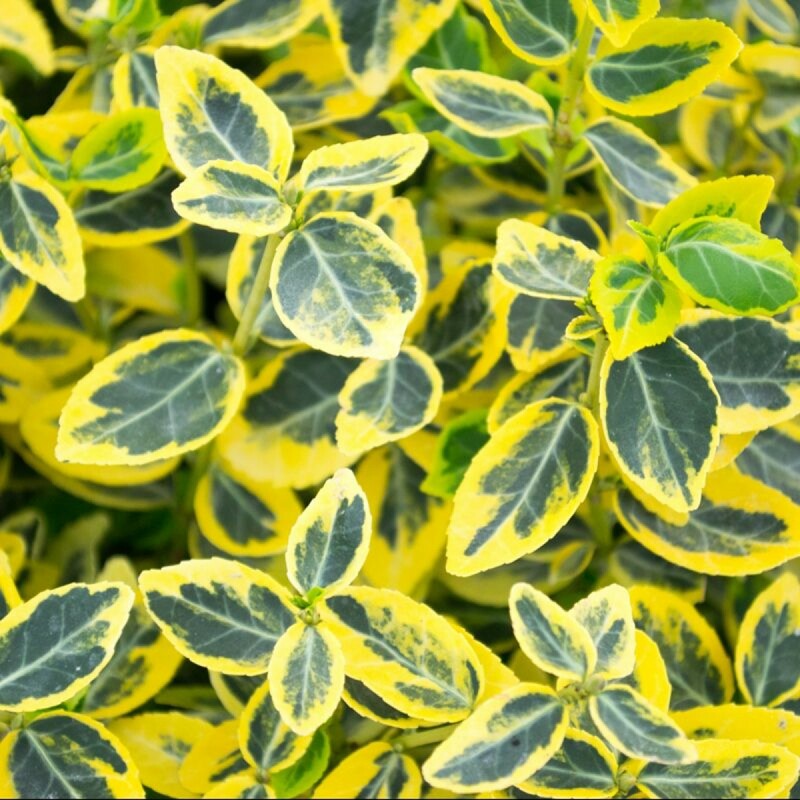 A dwarf evergreen shrub of spreading habit, Euonymus fortunei 'Emerald 'n' Gold' has pretty gold-margined leaves, tinged pink in winter. Please note there is a minimum order quantity of 5 of these plants. 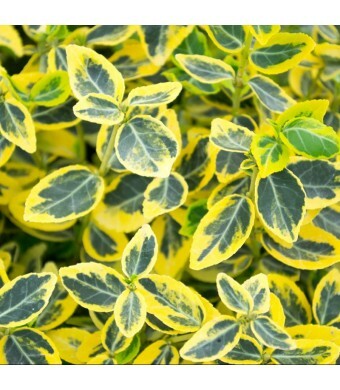 This compact, low maintenance, ground cover plant is ideal for pathways and garden borders providing a lovely golden splash of colour. 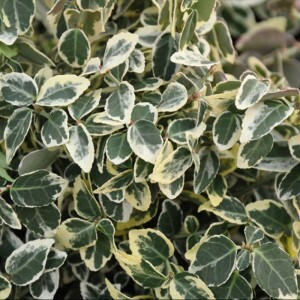 The bright green leaves are broadly edged with gold and turn an attractive pinkish tinge in winter. 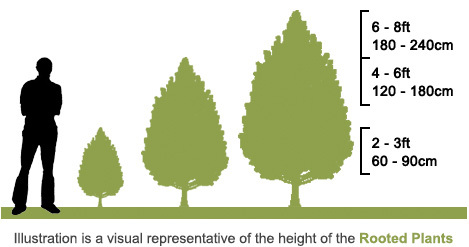 Relatively slow growing, it will only reach heights of up to 1m and is easy to maintain. 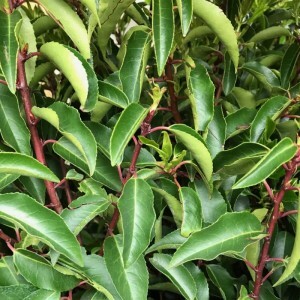 Simply tip prune in mid-late spring to encourage a bushy growth and then reshape and tidy in late summer. Grow in well-drained soil in partial or full shade; grow in full sun if soil is moisture retentive. It will climb vigorously if supported and is ideal trained against a shady wall. 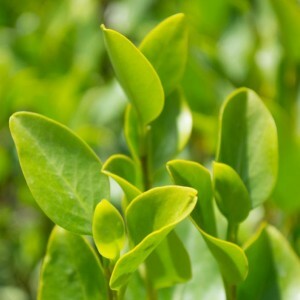 Leaves are small in size with a glossy finish. Bright green, edged with yellow-gold. Occasionally produces a few small, inconspicuous greenish flowers. 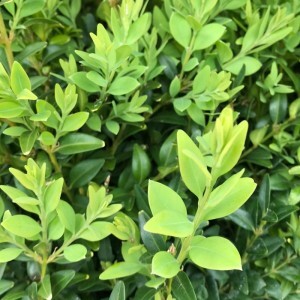 Euonymus is commonly used for border planting, and is particularly suitable for low hedges and ground cover.